Shoot the enemies from the roof, get points, unlock all achievements! The game has three difficulty levels: easy, medium and hard. 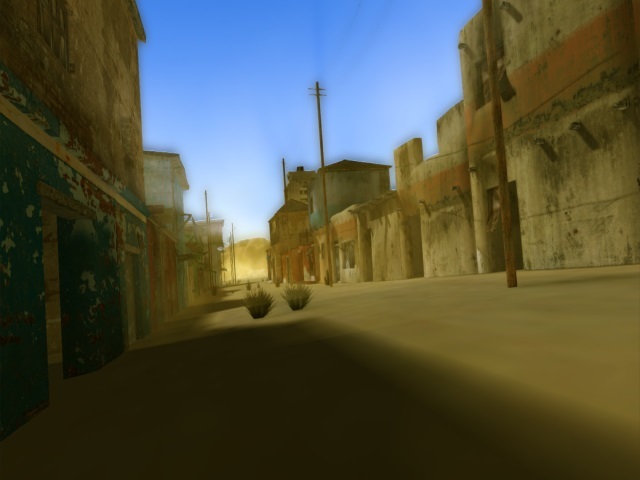 The game is made in the setting of slums, with stunning graphics, with high-quality effects with realistic ballistics of bullets. Get will not be so easy! Are you ready? Then take up a sniper rifle and fight! You can compete with your friends for a record, or simply show off screenshots (there is a table of records). All this awaits you in the game Sniper Kills!